If there was a remake of ‘Planes, Trains and Automobiles’ they could set it here. Plus, then it could have yachts and a cable car in it as well. Nowadays the home of London City Airport, Royal Docks has been all about transport since it was built in the late 19th century. At Franklyn James we believe in no half measures. We are transparent in how we do business, committed to achieving your goals, and we take pride in every element of our work. 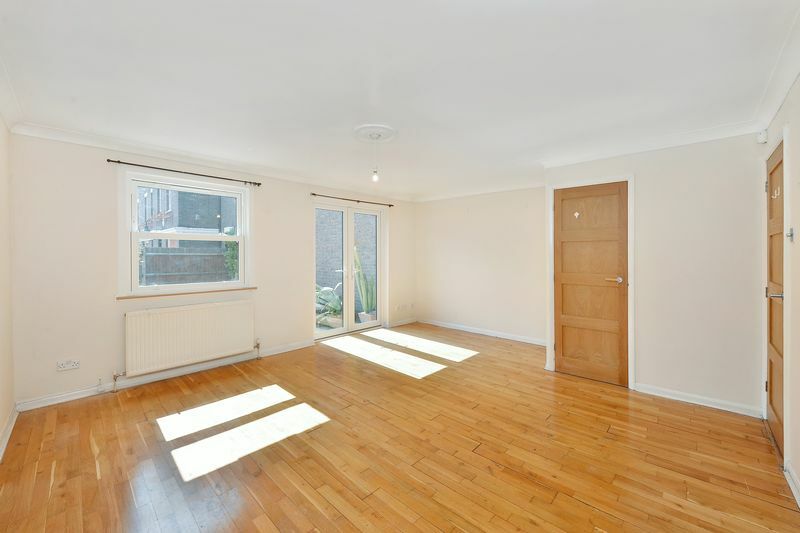 If you’re thinking of selling, letting, or using property management in the Royal Docks area, let us be frank, you need Franklyn James. Royal Docks, encompassing Royal Victoria Dock, Royal Albert Dock and King George V Dock, sits within the London Borough of Newham in the London Docklands. Stretching along four kilometres, these docks used to be largest enclosed docks anywhere in the world. 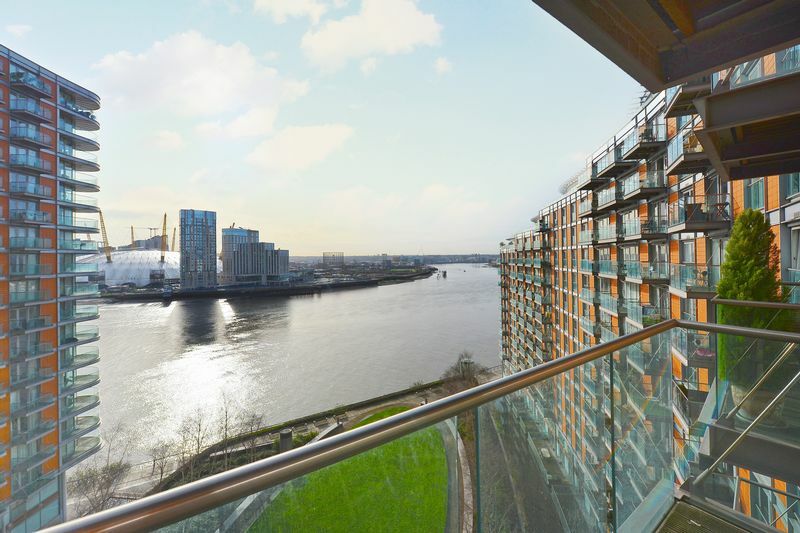 In more recent times, the Docklands area has benefitted from a huge amount of regeneration and development, and is now a vibrant, modern and exciting place to live and work. Royal Docks is a prime example of an area proud of its historic past, but enthusiastically embracing the new, to create a special and unique community. As regeneration continues apace in the Docklands area, new bars, restaurants and venues are popping up all the time, and the Docklands calendar gets ever busier. For food lovers, a street food market comes to Royal Victoria Dock every winter. From the end of November right up until Christmas, there are food stalls piled high with festive treats and lots of delicious food and drink to warm you through. If you have an afternoon to spare, why not wander along The Line sculpture trail which runs from the O2 to the Olympic Park. Here you can take in works by Martin Creed, Damien Hirst and Gary Hume, amongst other renowned artists. Royal Docks has the unique transport option of the new Emirates Air Line suspended across the Thames. As well as getting you to where you need to be, you’ll also be treated to an exciting ride and some of the most spectacular views of historic London. 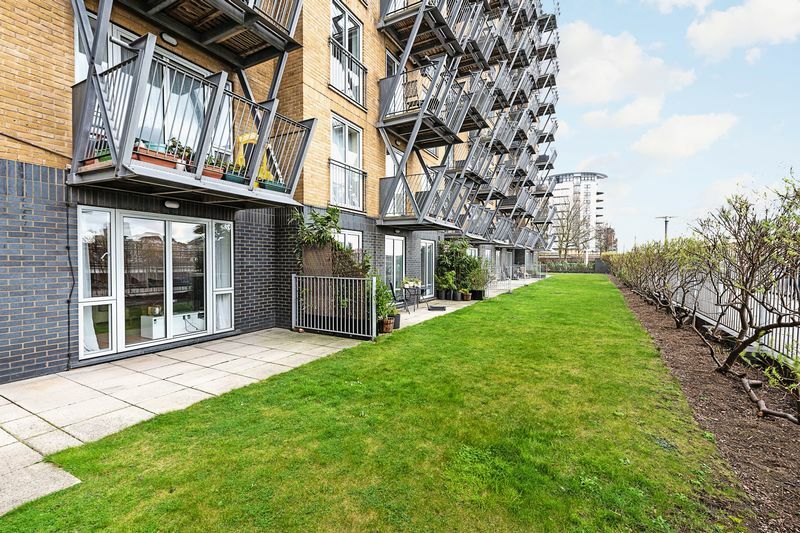 Royal Victoria DLR station (Zone 3) has good links to the Overground and Underground networks, with Canning Town Tube stop close by, from where you can get to London Bridge in around 11 minutes. The Royal Docks area is also home to London City Airport, for great flights to a range of European and UK cities. Buses serving the Royal Docks include the 241, 541 and 551. There are a range of attractions to suit all ages in the Royal Docks area, and unsurprisingly a large number of them are water-based. At the London Watersports Centre you can try your hand at rowing, sailing, kayaking and more, whilst WakeUp Docklands is London’s top wake boarding centre. Urban beach pops up every summer, treating you to a bit of coastal cheer in the city, with hundreds of tonnes of sand transforming part of the Docks into London’s biggest beach. 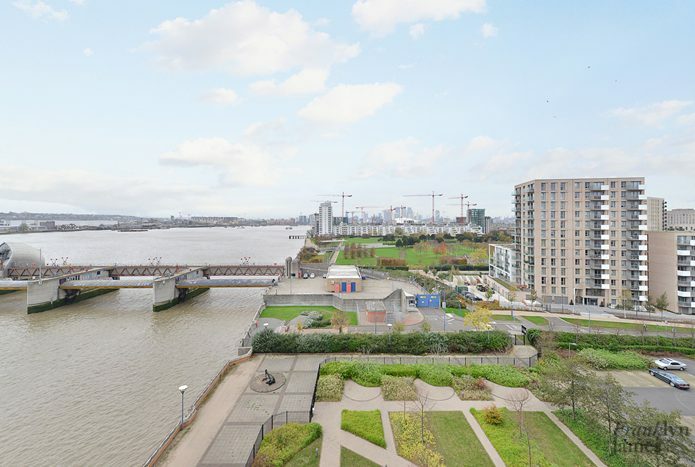 There are a number of good primary schools in Royal Docks including St Joachim’s Catholic Primary School, Britannia Village Primary School and Hallsville Primary School. Local secondary schools include Brampton Manor Academy and Saint Mary Magdalene Church of England All Through School. 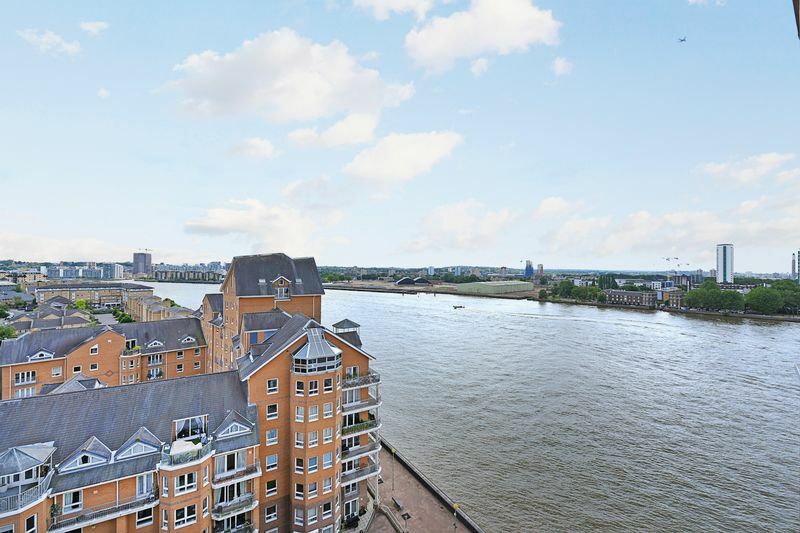 To discover properties within the catchment area, contact Franklyn James, sales and letting agents Royal Docks.